Message me to arrange a fee. 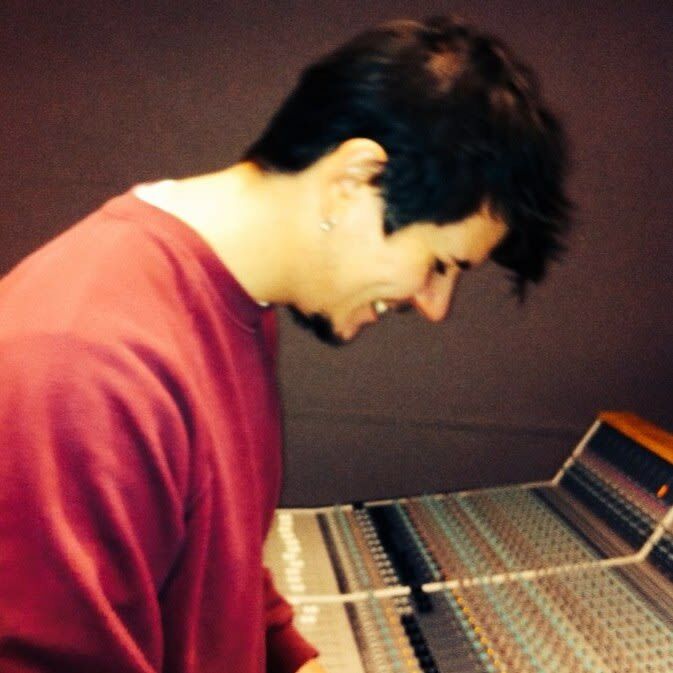 Recent Graduate with a Masters in Music Engineering and Production from the University of South Wales. If elsewhere in the world I can mix your projects (including editing) for a fee. 1 revision on mixes and masters. Additional $20 each afterwards. Typical turnaround will be 2-3 days depending on the project and my work load but I will let you know or quote it if longer is needed.